“Reclaiming public life from the ideologies of both communist regimes and neoliberalism, their projects have harnessed the politically subversive potential of social relations based on trust, reciprocity and solidarity. Drawing on archival material and exclusive interviews, in this book Izabel Galliera traces the development of socially engaged art from the early 1990s to the present in Bulgaria, Hungary and Romania. She demonstrates that, in the early 1990s, projects were primarily created for exhibitions organized and funded by the Soros Centers for Contemporary Art. 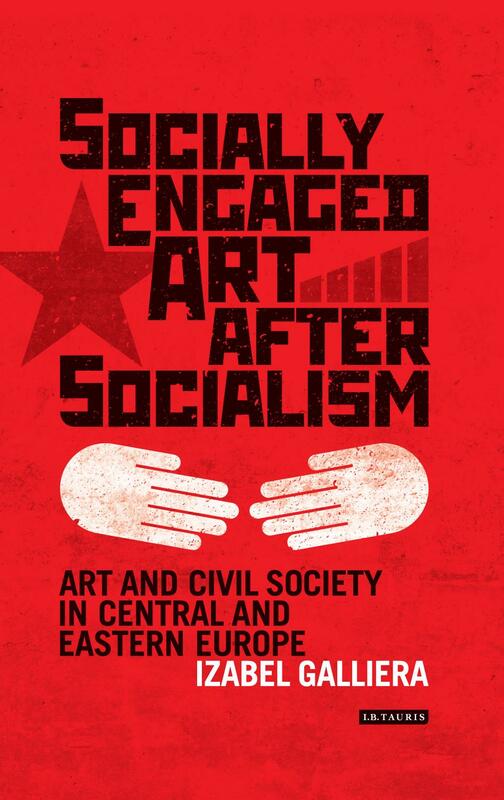 In the early 2000s, prior to Bulgaria, Hungary and Romania entering into the European Union, EU institutions likewise funded socially-conscious public art in the region. 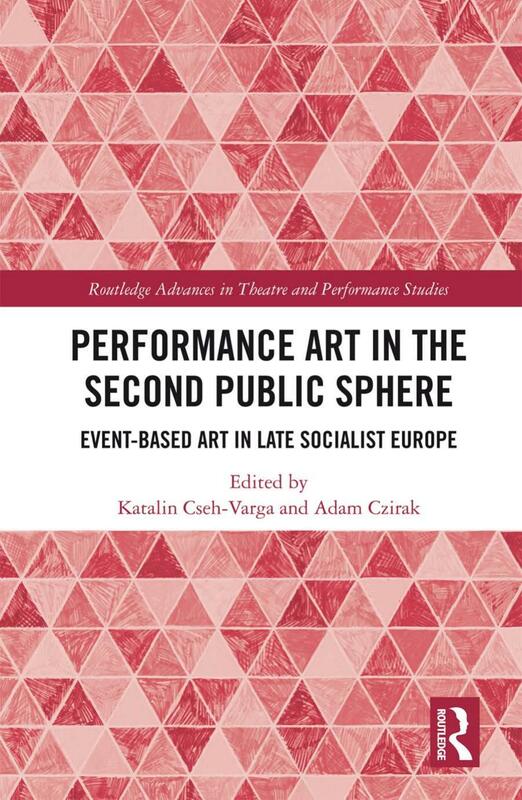 Today, socially engaged art is characterised by the proliferation of independent and often self-funded artists’ initiatives in cities such as Sofia, Bucharest and Budapest. Review: Denisa Tomkova (ARTMargins, 2018).